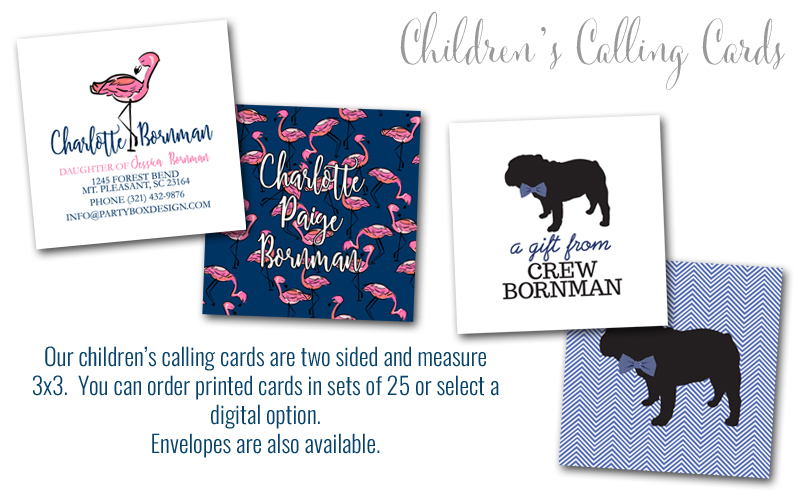 Children's Calling Cards + Gift Exchange Notes! 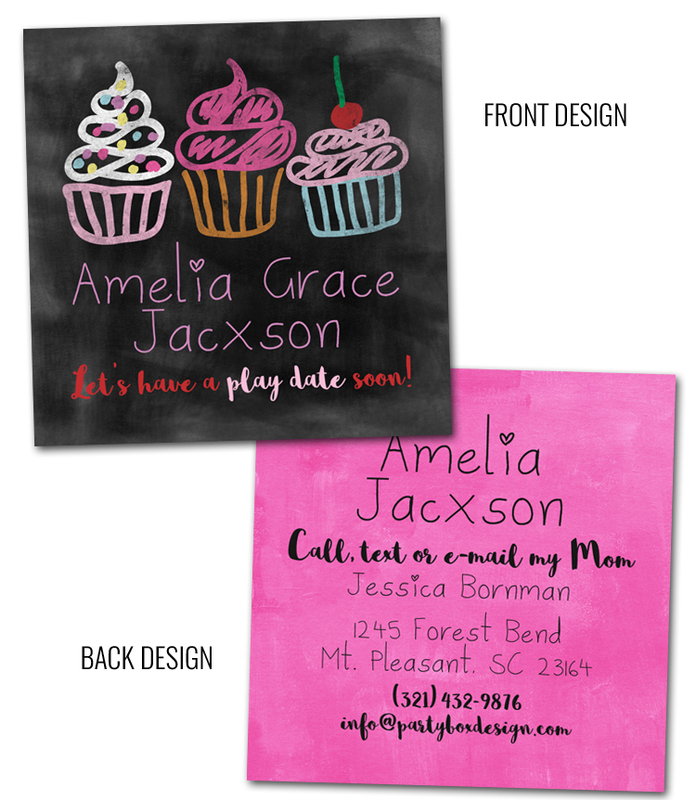 These little cards are so perfect for play dates, organizing outings with new friends and littles who meet at school! No more awkward phone swaps at the play ground! Such a great idea for busy Mom's. Oooo the cupcake calling card design is just so fun! 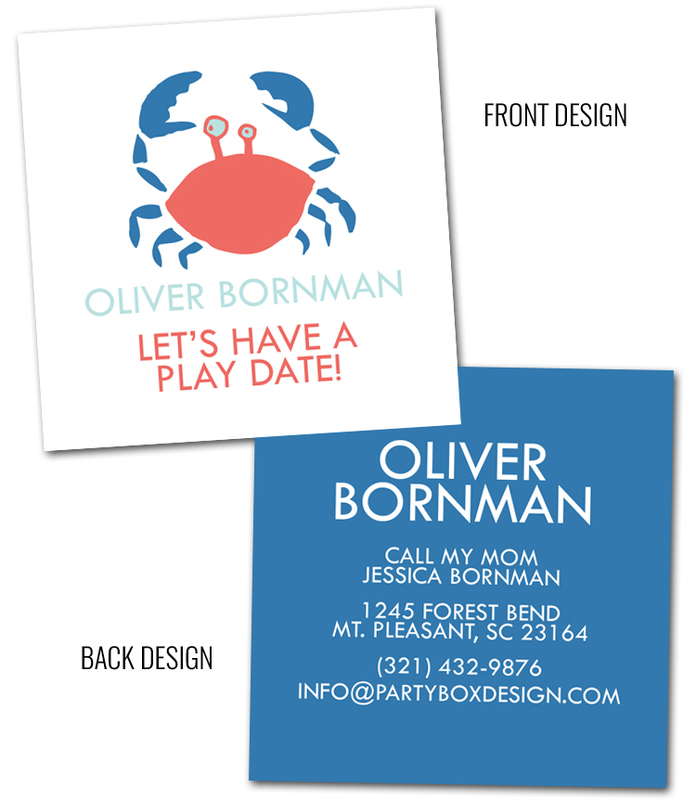 We have oodles more, so pop on over to Party Box Design.